Running out of midweek dinner inspiration? Need more help with meal planning? Seeking fail-proof recipes you know won't go wrong? Family cooking can be a chore but it really doesn't have to be. These family cookbooks show that it's easy to put food on the table quickly, simply, cheaply and all while never compromising on flavour. 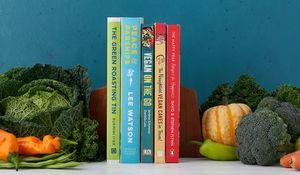 From Jamie's 5-ingredient dinners to Mary's everyday classics to Nadiya's inspiring suppers, these are the best family cookbooks that will revolutionise your cooking. 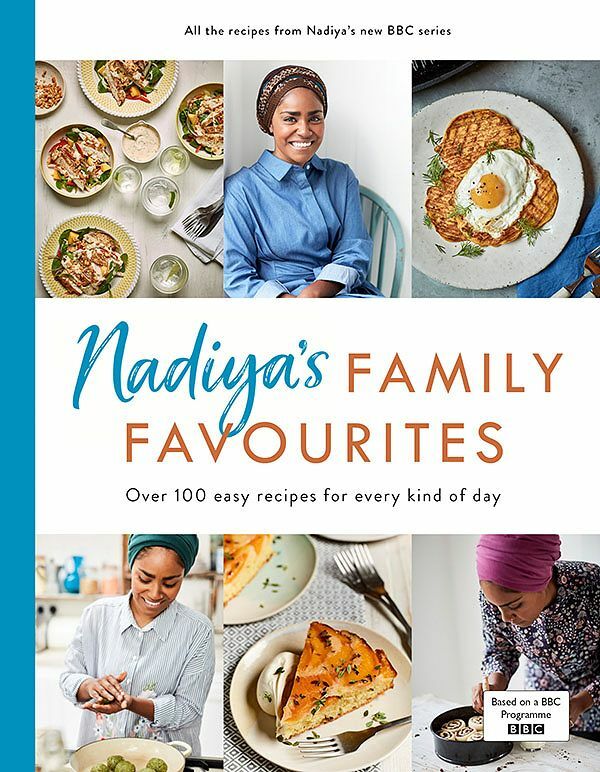 GBBO winner, Nadiya Hussain, is back with her new family cookbook of achievable recipes for all occasions. From quick midweek meals to weekend family gatherings, expect dishes that are inventive but accessible, such as Fruit Salad Fattoush and Carrot Cake Pakoras, Avocado Pasta and Ginger Rice with Spiced Chickpeas. And, course, the big-hitter cakes you'd expect from a GBBO winner. Our favourite? Peanut Honeycomb Banana Cake. So delicious. 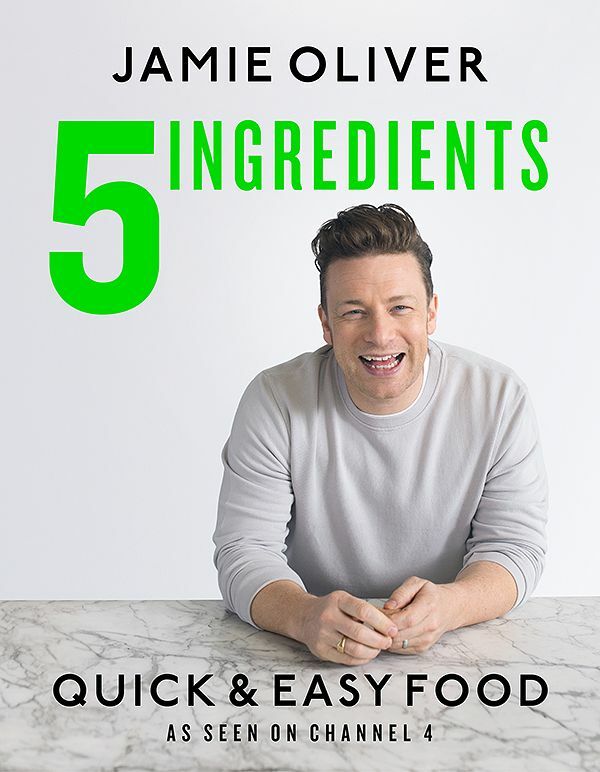 Jamie's latest family cookbook is all about making the journey to good food, super-simple. Every recipe uses just five key ingredients, showing that you don't need a loaded fridge or a cupboard full of spices to create truly delicious meals. 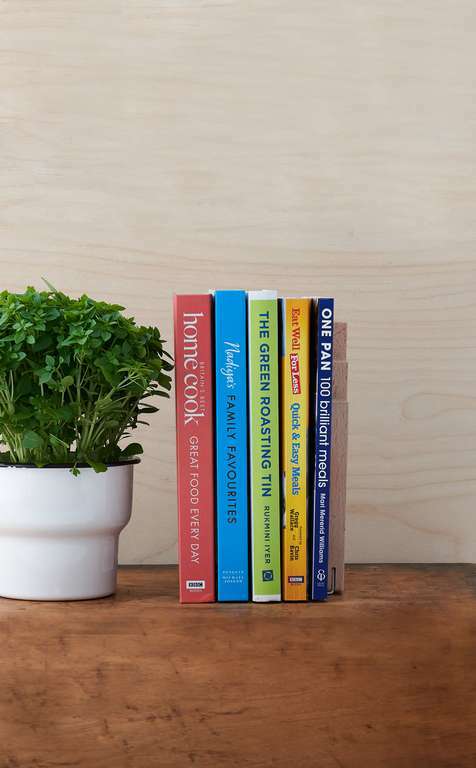 Quick and easy food is really what sets this cookbook apart, whether it's finished and on the table in next-to-no-time or you're letting the oven do the hard work for you. With dishes like Roast Tikka Chicken and Crazy Simple Fish Pie, it's amazing to see what you can make with so few ingredients. It's not hard to see why this is a best-selling cookbook: straightforward recipes with just a bit of hands-on prep, this family cookbook really delivers. 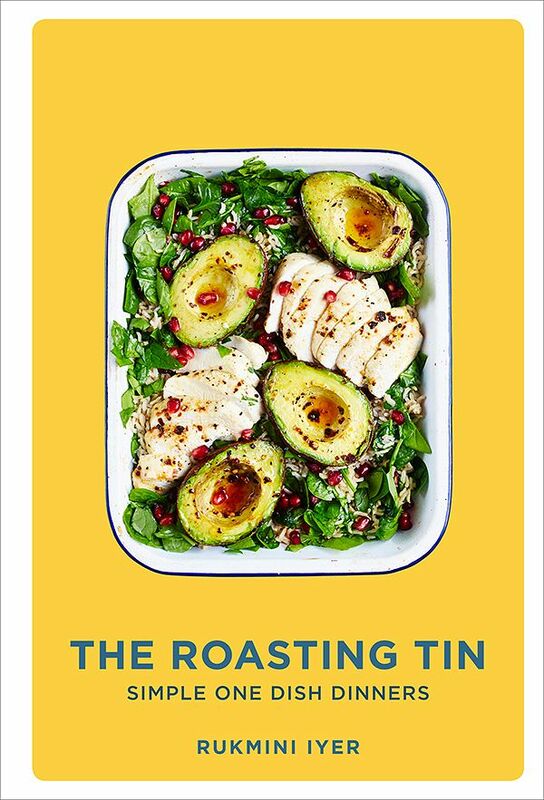 The premise is simple: throw all the ingredients together in a roasting tin and leave the oven to get on with cooking dinner. Recipes include Steam-Roasted Salmon & Broccoli, spiced up with lime, ginger, garlic and chilli, Roast Chicken served with fennel and lemon, and topped off with a delicious garlic and mustard mayo, as well as Crispy Baked Gnocchi with tomatoes, basil, mozzarella and pine nuts – family-friendly dishes that are big on flavour and nutrition, too. 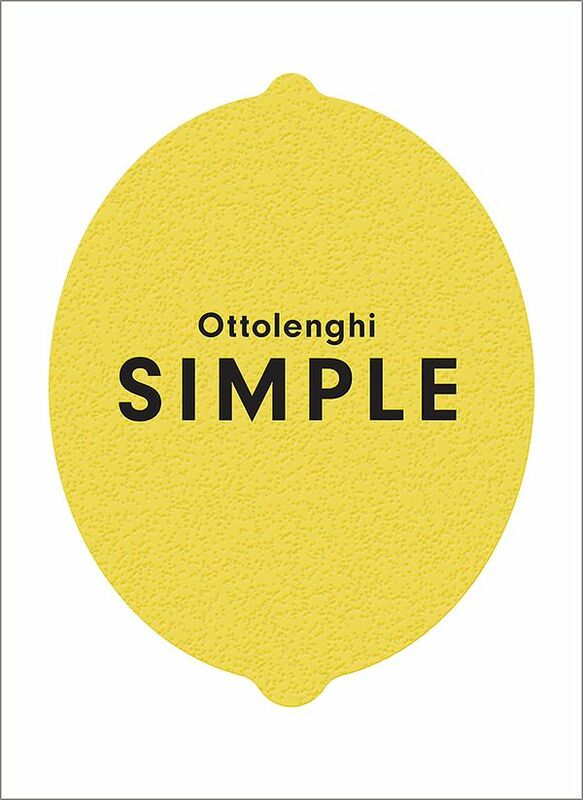 If you want Ottolenghi's big-on-flavour dishes but with a focus on simplicity and time, this is the cookbook for you. 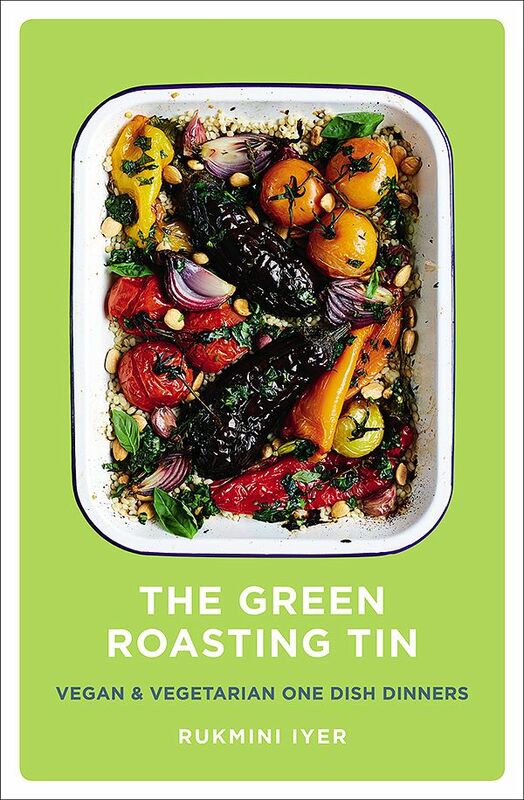 Released on September 6th 2018, Ottolenghi's latest cookbook caters for everyone, offering up clever flavour combinations and inspiring ideas, all categorised with a simple key – from 'Short on Time' to 'Pantry' to 'Lazy' – so you can choose what you cook according to the time and ingredients you have. Favourite recipes include Pappardelle with Rose Harissa, Spring Roast Chicken with Preserved Lemon and Spiced Apple Cake. This is a great cookbook if you want to learn how to shop and cook with budget in mind. Peppered with tips and techniques to eat well and spend less at the supermarket, the book includes a meal-planning guide, a family budget planner, help on freezing and storing food, ways to use up leftovers and tips to get kids involved in the cooking too. 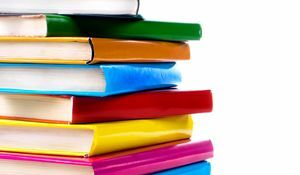 A practical cookbook, there are also great recipes that are not only tasty, but easy to prepare too. Favourites include Chicken Tikka Skewers with Wholemeal Chapatis, Red Lentil and Aubergine Moussaka, and Sweet & Sour Plum Chicken. 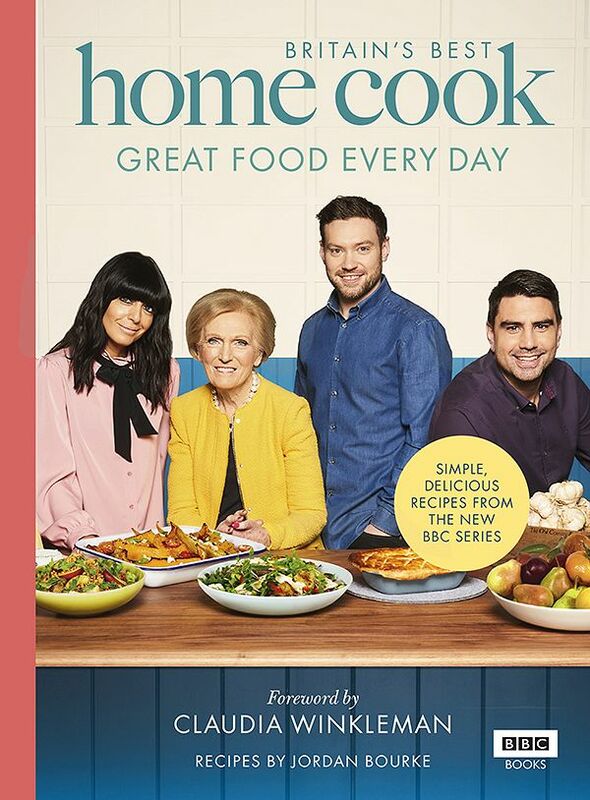 From the BBC series of the same name, this cookbook is packed with easy-to-follow family recipes, including dishes from the show that the judges Chris Bavin, Mary Berry and Dan Doherty consider to be the very best in the UK. Alongside the delicious recipes from the show, award-winning food writer Jordan Bourke provides his own fail-proof family dishes that include quick, healthy suppers, weekend lunches and tasty sides. If you're looking to recreate your family favourites, with some twists and turns along the way, this cookbook is for you. Following on from the best-selling success of The Roasting Tin, Rukmini Iyer has created an equally brilliant vegetarian and vegan family cookbook. The premise is the same: simple one-dish dinners that you can throw together with minimal prep, letting the oven to do the work for you. The only difference, of course, is it's without meat. 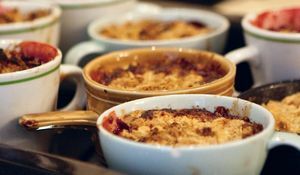 Perfect for the vegans, vegetarians and flexitarians among you, dishes include Warming Sweet Potato & Mushroom Polenta with Tomatoes, Crisp Cauliflower Steaks with Harissa & Goat's Cheese, and Oven-Baked Shakshuka. Mary Berry never fails to deliver on fool-proof recipes that the whole family will love. Mary shows you how to be an organised cook, planning ahead to ensure you can get tasty meals on the table every night of the week. Try her Very Posh Fishcakes and Beef & Ale Stew with Horseradish dumplings for something extra special at the weekend. 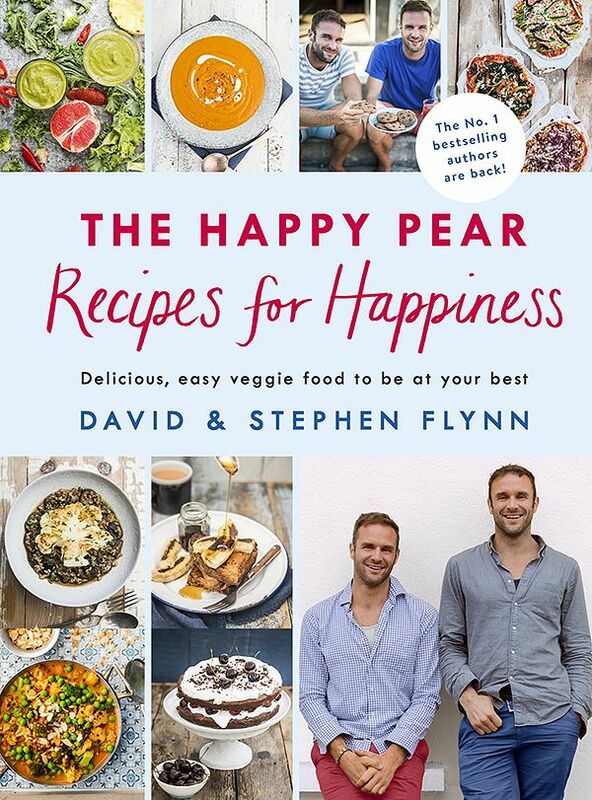 Healthy, veggie meals is what The Happy Pear duo are all about. 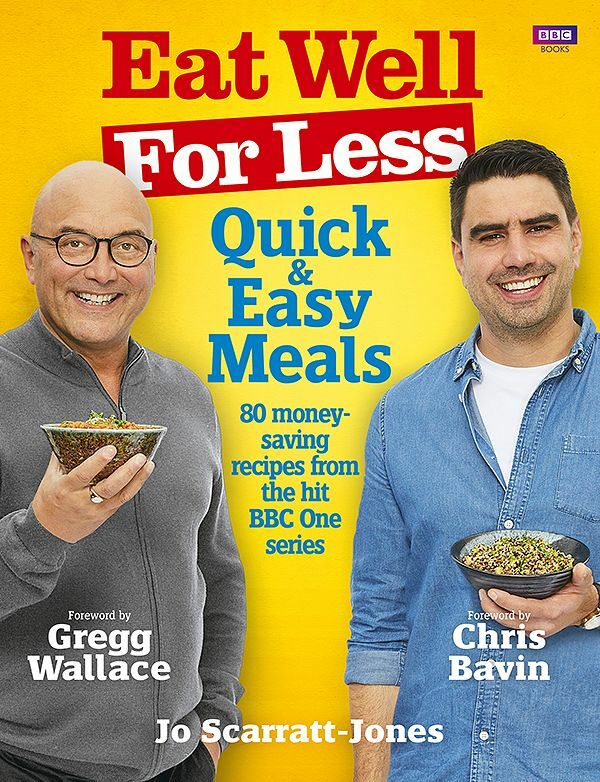 Following on from the success of two best-selling cookbooks, this latest recipe book is packed with consistently tasty, kid-friendly, meat-free meals. Expect economical easy dinners, hearty suppers and plant-based alternatives to family faves, from burgers to nuggets, as well as irresistible sweet treats. 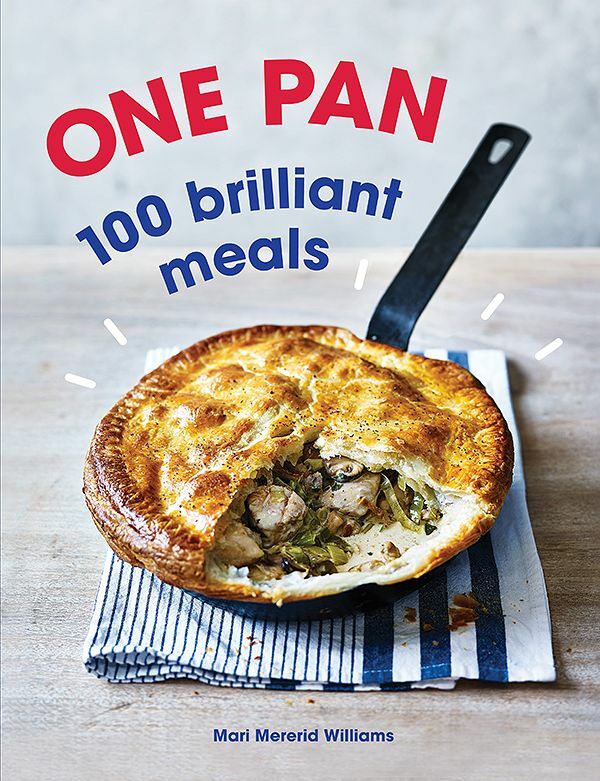 A family cookbook that does exactly what it says on the tin: 100 delicious meals that can each be cooked in just one pan! A simple idea, brilliantly executed, these are recipes that require no fancy equipment and only minimal washing up. 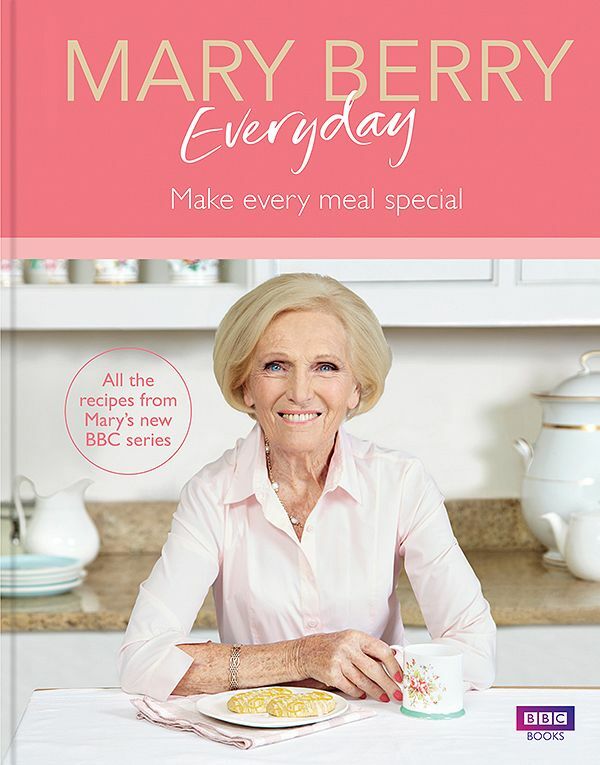 With family-friendly recipes such as Cheat's Frying Pan Lasagne, Sweet Potato Dahl and even pizza, it's a cookbook the kids will love to eat from.